Type: Premium quality core construction encased with layers of top quality cork. - Available in packaging details as per the clients requirements. 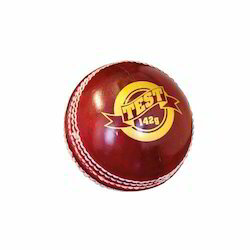 We being an illustrious name of the industry are engaged in offering a premium class Beginner Cricket Ball. 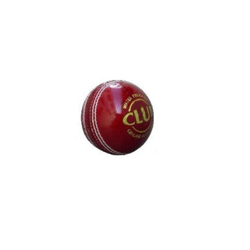 We offer a wide range of wind ball synthetic cricket balls that are highly acclaimed for its durability and long service life. We made from premium quality rubber, these imparts excellent finish strength and resistant to wear & tear due to rough usage. We accessed them at a cost effective price. - Solid Cork and Rubbersised centre.